I know it has been a really long time since I have been able to post. I was strictly posting from my phone and tablet, which proved to be quite annoying at times. I have finally gotten a new laptop! Yay! So, that means I will be back to posting and blogging regularly. I am so thankful to all of you that have followed the blog and to those that have been visiting from good ol’ Pinterest. My MAC lipstick dupe list is the one that usually brings you all here, but I hope that you’ll stick around and see what other things I have to chat about! #1 in a new series of products I regret buying! 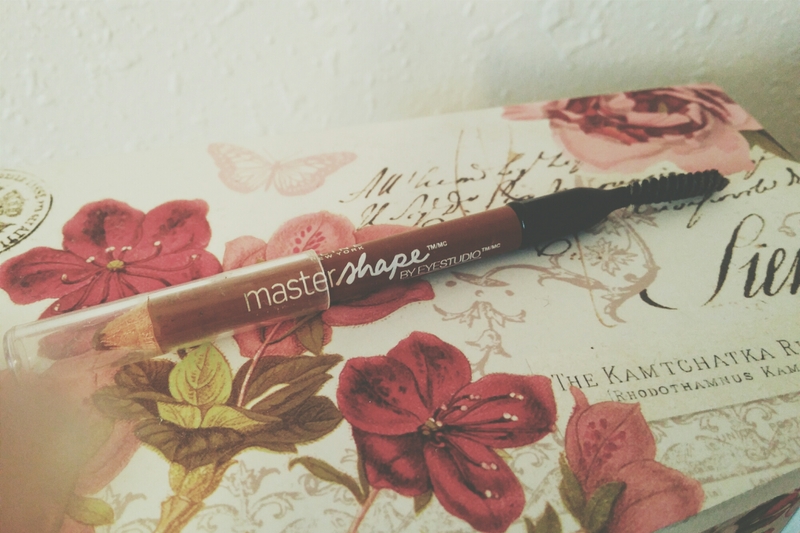 Maybelline Master Shape by Eyestudio: I’ve tried and tried to use this. It’s just terrible. I bought Auburn because I color my hair red. The shade is fine, although not very pigmented, the real issue lies in the formulation. It’s SO soft. You can’t even sharpen it without it breaking. If you do happen to get it sharpened enough to use you will use anything up that is there once you start applying it. It’s just a hot mess y’all! Don’t waste your money like I did! Decided to try something out of the norm. A little pop of yellow on the lid. Really like how it turned out for a fun colorful look. With the right outfit it would look great for a night out. Donate, cry, pray, then read. via Donate, cry, pray, then read. I have new posts as my Instagram feed automatically posts to my Tumblr. New dupes for MAC Lipsticks, eyeshadows, Nars products, and many others. Also, Oklahoman’s stay safe today. Round two of severe weather this afternoon. Stay weather aware!